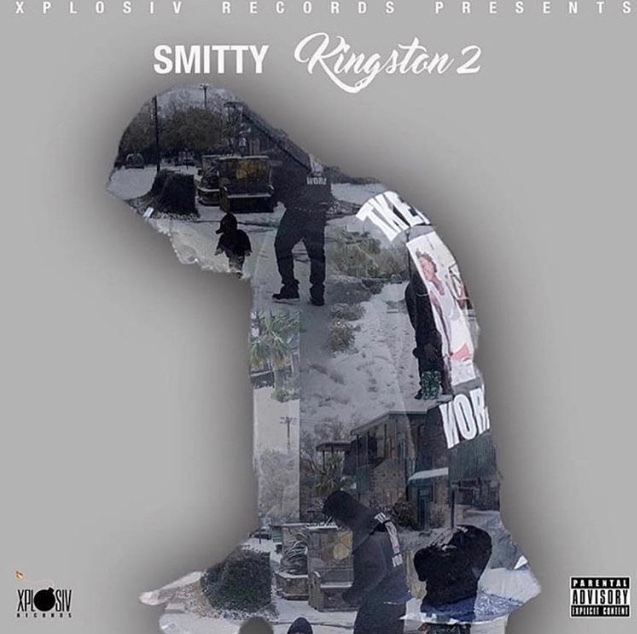 Savannah, Georgia emcee “Smitty” just released “Kingston 2” on all digital streaming platforms. This is the second chapter to his mixtape series named after his son Kingston. That alone should let you know that Smitty is focused on the content and messages put out in his music. The young rapper is one of the more passionate lyrical standouts in his city and this project definitely shows is lyrical pizazz and wordplay. Kingston 2 is presented by Xplosiv Records in collaboration with EMPIRE distribution. It has one feature, which is the late great Huncho Reese who past earlier this year due to gun violence after a performance in Savannah, Georgia. Reese and Smitty were close and he definitely was one of the city’s “next to blow” artists. Kingston 2 was mixed and mastered by Savannah legendary engineer Ontreal Bowers at Euphoria Sound Studios. As you can see this project has all the ingredients to be a classic.